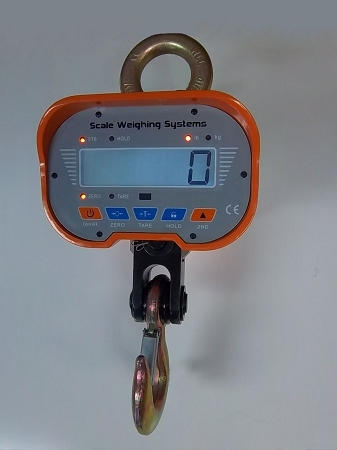 The SWS-7911-LCD-40k Series Heavy Duty Crane Scale is ideal for a variety of overhead industrial weighing applications including Shipping & Logistics, Machine Shop, Recycling and More! The SWS-7911-LCD-40k is AC/DC and features a built in, long lasting (approximately 80 hr ) battery life between charges. The Back-Lit LCD Display Version Works well even in Outdoor Applications. The SWS-7911-LCD-40k also features a wireless remote with a hold function. 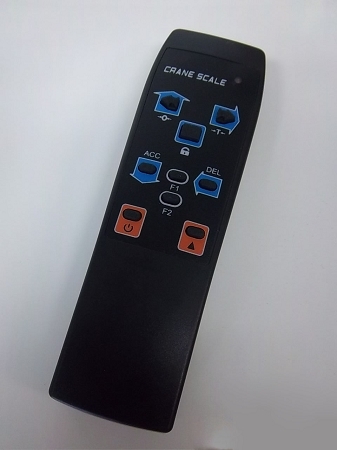 The SWS-7911-LCD is available in 5 capacities: 2k, 6K, 10K, 20K and 40K and can meet all of you overhead weighing needs.